Where am I? VR - is out for Cardboard in the Google Play store! Where am I? 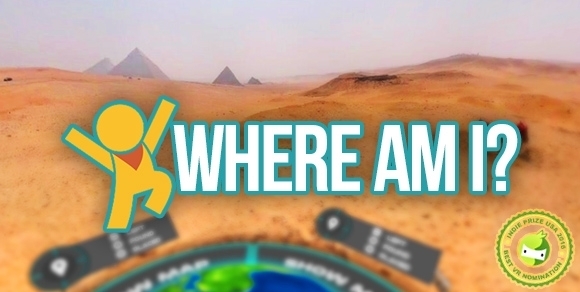 is a geo guessing, hidden object VR game in which your goal is to figure out which city you are in. On each level of the game you are „teleported” to an unknown street or location somewhere on earth and you need to uncover the mystery: Where am I?